What’s inside the 2014 Edition? Feature Interviews with Ingram Jones, David Greisman and the Fight Score Collector Bobby Hunter. Full Timeline of the Year’s Events with all of my Fight Reports and Articles. World results, Domestic results and abridged Irish boxers’ records. What’s inside the 2013 Edition? 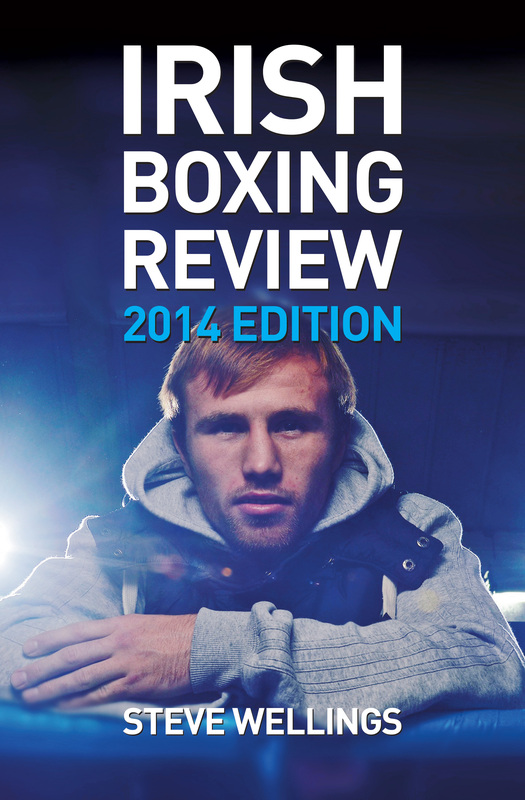 Feature Articles: Thoughts and opinions from respected fight scribes, including – James Howard, David Mohan, James Slater, Marc Stockings, Paddy Appleton, James Bairstow, Jon Briggs, Peter Wells, Louis O’Meara, Jeremy O’Connell, Jose Santana Jnr. What’s inside the 2012 Edition? Author’s Introduction: Plus, ‘State of Play’, special comments by Cormac Campbell and Kevin Byrne. Freeze Frame: A look at boxing photography and behind the scenes with some of the experts, with Kevin Finn, Chris Royle, Sharon Flanagan, Jurgen Foley and Simon Pollock. Meet the Matchmaker: An article looking at the fascinating world of matchmaking and the unseen work that goes into creating a quality show, with Tomas Rohan, Gareth Thompson and Jerry Hoffman. The World Series of Boxing: A look at the newly devised WSB tournament including comments from Irish participants such as Eamonn O’Kane and Tommy McCarthy. 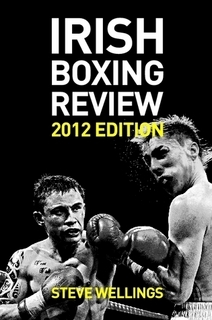 The Boxing Fever: A select group of writers talk in depth about boxing writing and their experiences. The writers in question are: James Howard, Andrew Wake, James Slater, Phil D.Jay, Shaun Brown, Martin Williams, Jessica Sinyard, Jose Santana Jnr, Ian McNeilly, Kim Francesca, Matt Christie, Terry Dooley. 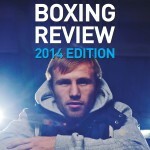 Reporting the News: A look at some of the online news outlets that cover the domestic boxing scene. 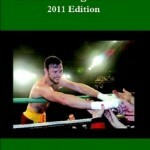 Featured are Irish-boxing.com’s Jonny Stapleton, Boxing-ireland’s Leonard Gunning and Irish-boxers.ie’s David Walshe. Full Timeline of the Year’s Events with all of my reports. World Results, Domestic Results, Irish Boxers’ records. What’s inside the 2011 Edition? The Beauty of Boxing: Why do we love this crazy sport? National Boxing Awards: A focus on the Irish Boxing Awards which take place each year and recognise the big achievers of a 12-month period. Bernard Dunne Retires: Celebrating the career and retirement of a true ring legend. 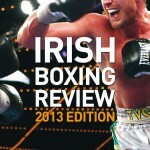 Irish-boxing.com is ten! 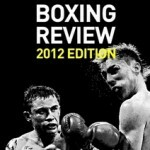 : Irish-boxing.com has been reporting the news for a remarkable ten years since its inception at the hand of Tomas Rohan. 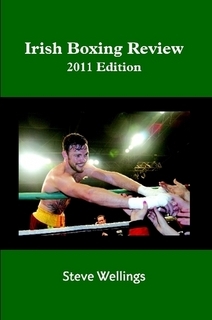 The Fighting Irishmen: A collection of Irish boxers who have more recently travelled to the United States to forge a career. Transitions: Amateur to Professional: The difficulty of switching between two very different codes of pugilism. Are Alphabet Titles the Scourge of Boxing? : Wacky characters, money grabbers and genuine do-gooders; the world of alphabet organisations is worrying and fascinating in equal measure. Feature – On the road. 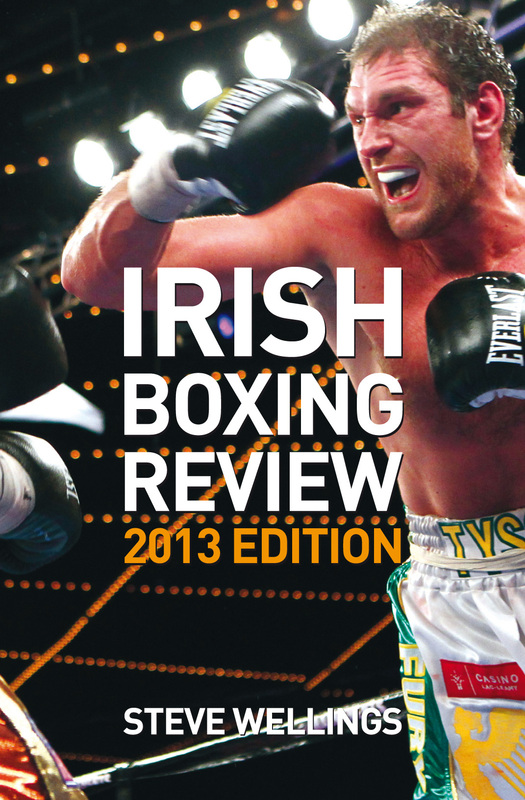 Copyright © 2016 Irish Boxing Review. All rights reserved.